Veteran investor and commodities expert Stephen Leeb claims a Chinese diplomat inadvertently admitted to him that the Middle Kingdom is amassing large amounts of gold bullion for the specific purpose of backing the yuan. In an interview with King World News Leeb says the Chinese are well aware of the ramifications of a protracted and profligate money printing by Western central banks, and as a consequence they are "hoarding…critical resources." was just speaking to a Chinese diplomat and I said to their diplomat, ‘Your two most important commodities are water and gold.’ And this diplomat said to me, ‘Yes, we need gold to back up the yuan.’ Well this diplomat realized very quickly they had made a terrible mistake in admitting that and began to back off and stated, ‘No, it’s not to back the yuan. It’s because of jewelry.’ But it was too late, the horse had left the barn so-to-speak. 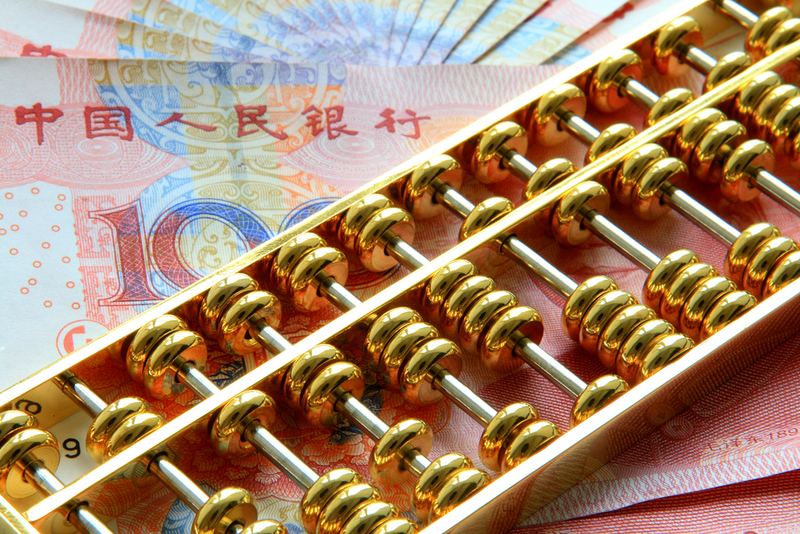 According to Leeb the Chinese have already embarked upon a resource war in a bid to establish themselves as a powerhouse global economy, with gold bullion playing a pivotal role in their acquisition strategy.